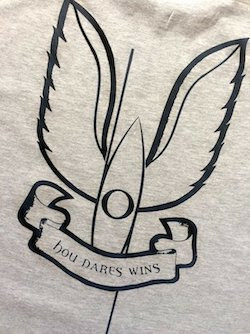 We often get stuck in the day to day process of running the business, manufacturing, delivering, designing new products and speaking with retailers and customers. We have a group of Brand Ambassadors who are in our boats every day, putting them through their paces, using them with their clients and paddling them for fun (we are a little jealous in all honesty!). They are the adventurers, the explorers, the coaches and the mentors. Having their feedback allows for us to constantly improve and innovate our products and is essential for us as a company. Without their input, our boats simply wouldn't be as good as they are. So hōu are they.....? 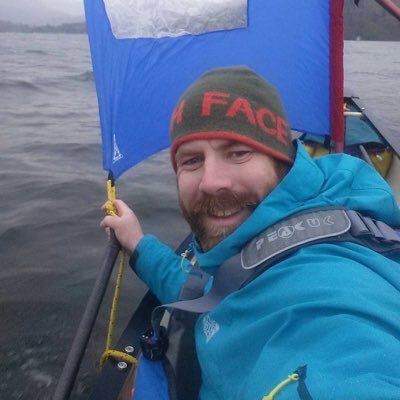 Head of paddlesport at Glenmore Lodge, Dave Rossetter is one of the UK’s most experienced paddlesport coaches and paddlers. 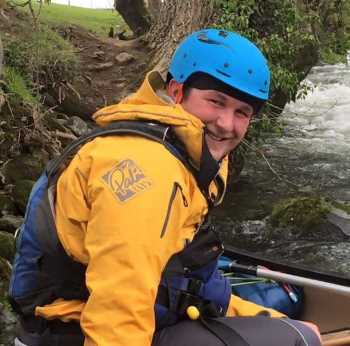 Qualified in both Canoe and White Water Kayak as a Level 5 Coach as well as holding qualifications in most aspects of paddlesport, shows the depth of experience that Dave has. 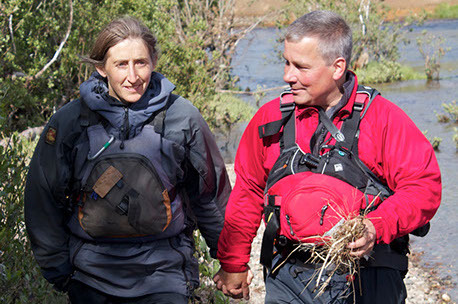 “I am delighted to be working with and representing hōu Canoes. The story behind the canoes, and the journey the company is on, is refreshing and as the name suggests its ‘new’!" Jules Burnard is an adventure paddler plus a full time coach and guide specializing in open canoe. 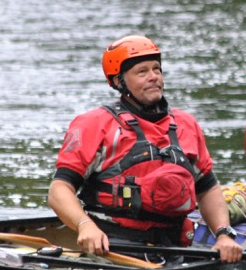 He is a well established BCU Level 5 Canoe Coach, and respected ‘Safety and Rescue’ provider. "I am both very proud and excited to be a part of hōu Canoes. It’s a privilege to be involved with such a great new company and I hope to share some of my thoughts and ideas. I love their ethics and the ethos behind their boat designs". Tom and Anna Sibbold spend lots of time in centres, encouraging and qualifying the next generation of coaches. They've joined the hōu team partly because they have been searching for a boat that will inspire centre staff to love canoeing, not just 'do' canoeing. "Price and durability are challenges in a centre, and hōu are definitely taking on that fight". 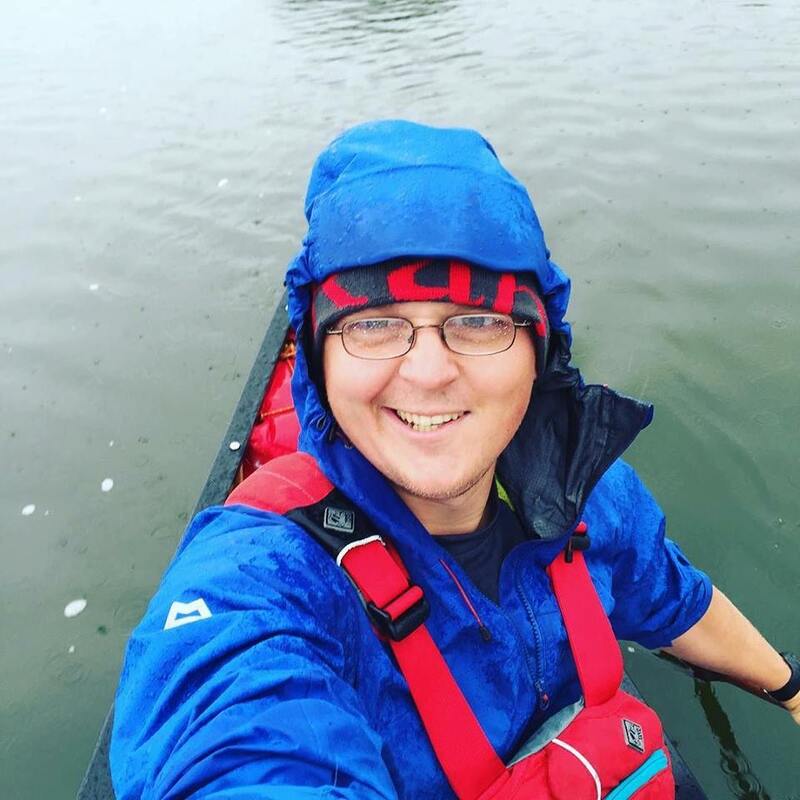 As a professional Paddle sport coach and one of only a handful “new” Level 3 canoe coaches, Mike Ryder works all around the UK and beyond and loves seeing people develop their paddling, whether its the first tentative strokes or becoming a coach. "I'm excited to be working with hōu Canoes, the range offers something for everyone and its always awesome to see great equipment coming from the UK". Over the years paddling has taken Grant Dolier all over the UK and further afield to Europe and Canada. His passion has led to him working as a Professional Outdoor Practitioner, predominantly in Argyll, on the West coast of Scotland. "I'm super excited to be working with hōu. I've been paddling since my early teens and now get the joy of spending most of my time on the water, whether coaching, guiding, going on expeditions or just messing around with friends". If you feel that you have what it takes to be a Brand Ambassador, why not drop us a line to info@houcanoes.com to tell us why.